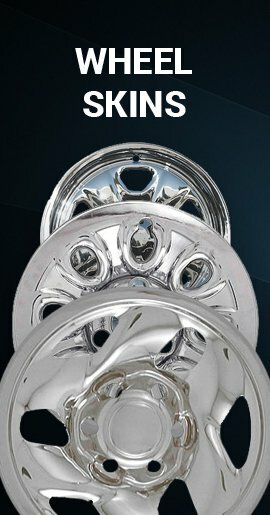 These are custom hubcaps, also known as aftermarket wheel covers that Hubcap Mike sells for a fraction of the cost of dealer hubcaps. 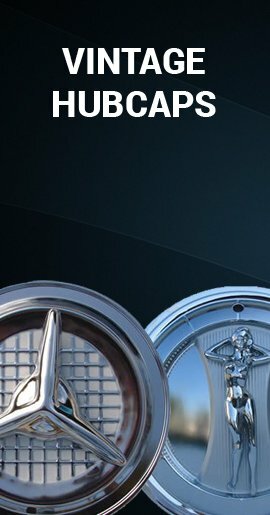 It just so happens that our 188c hubcaps look great on the Chrysler 300 and Magnum. Our custom replacement hub caps are not your flimsy bargain variety. 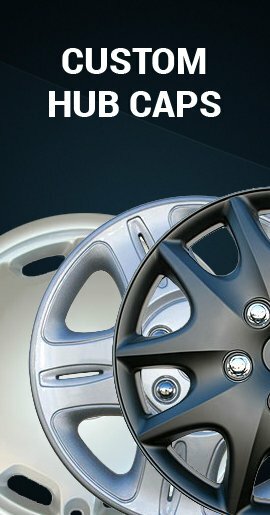 Our caps are durable and rugged ABS plastic that are constructed with a tough all metal clipping system, so that your new hubcaps will stay put after applying them to your wheel. 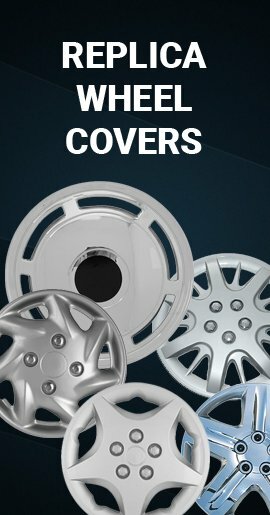 These are brand new wheelcovers but they are not manufacturer's OEM hubcaps. Easily buy online below!